Dezeen has teamed up with Instagram to help launch its new @design account – and we’re looking for five founding contributors to be featured on the account during Milan design week. If you have an eye for design, a talent for creating posts and Stories on Instagram and are heading to Milan for design week next month, we want to hear from you! @design will explore design and craft around the world and provide insights into the design culture at Instagram. To help kick it off, we’re looking to feature five fresh talents and their experiences in Milan on the account. For details of how to apply, see below. The @design account will go live in mid-April and be private until launch, so follow it now to make sure you’re the first to see the reveal. @design is inspired by the incredible ways the design community uses Instagram to showcase their work and build community. During design week, the account will highlight the trends, emerging talents, and innovations at the fair. After Milan, the @design account will continue to provide an inside look at key events around the world, highlight emerging designers and studios, and take people behind the scenes with the design team at Instagram. Do you want to be one of five founding contributors to Instagram’s @design account? Are you going to Milan for design week? Can you create a compelling design-related Instagram story about your experience in Milan? 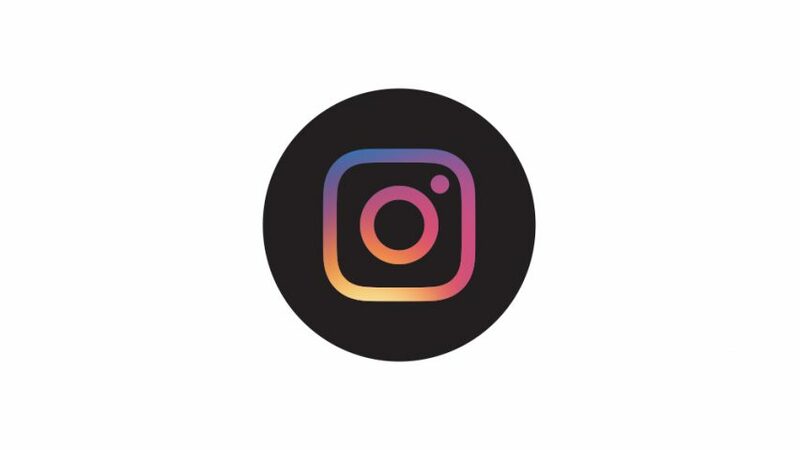 Would you like your story to be featured on Instagram’s new @design account as well as on Dezeen? If so, we want to hear from you! Selected founding contributors will be asked to create one Instagram story consisting of around 10 slides, which will be shared on the @design and @dezeen Instagram accounts and on Dezeen. They will also receive VIP tickets for a panel discussion in Milan tied to the launch of the @design account. The discussion will feature Ian Spalter, head of design at Instagram, Dezeen founder and editor-in-chief Marcus Fairs, designer Yves Behar and others. In addition, founding contributors will feature in a special story on Dezeen. The Instagram story should be created in Milan during design week, or just before while you are preparing for the week. This competition is now closed. Congratulations to the winners, who are Joel Escalona from Mexico City, Mexico, Ivan Oda from Milan, Italy, Geraldine Tan from London, UK, Minh T from Los Angeles, USA and Benedetta Anghileri from Shenzhen, China. Follow @design on Monday when the account launches for all the updates. Dezeen is also hosting a panel discussion with Instagram, along with a host of leading industry figures in the design world. Make sure to tune into Dezeen's Instagram account @dezeen to watch the full livesteam.